Welcome to the Charis Studio website. 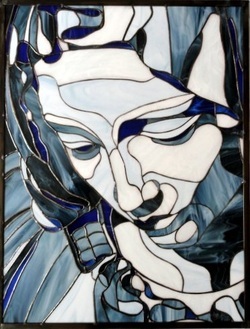 Handcrafted custom stained glass created with artistry and fine craftsmanship. Whether you are thinking of windows for your home or business, art, a small panel or your next heirloom, I would love to create something unique for you. I also provide repair and restoration services. Contact me, David Louth, to get the conversation started. Please browse the ﻿﻿﻿﻿gallery﻿﻿﻿﻿ for some examples of what I have done for others.